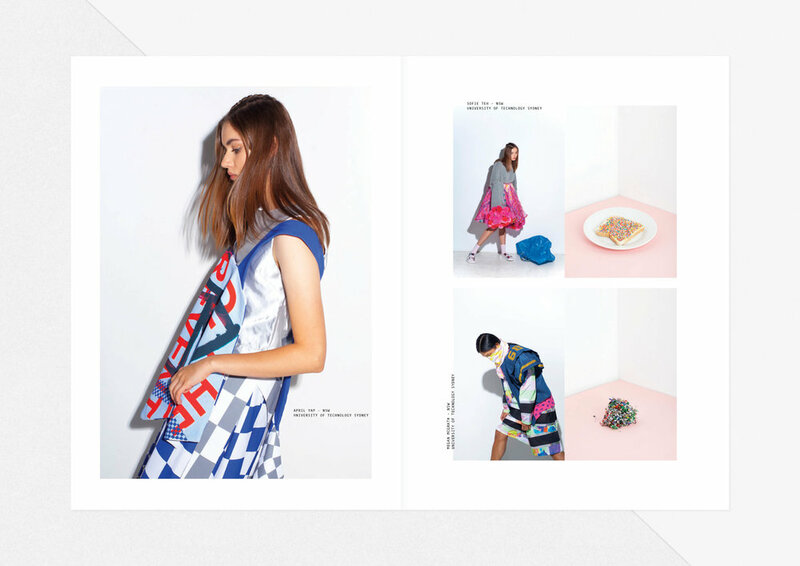 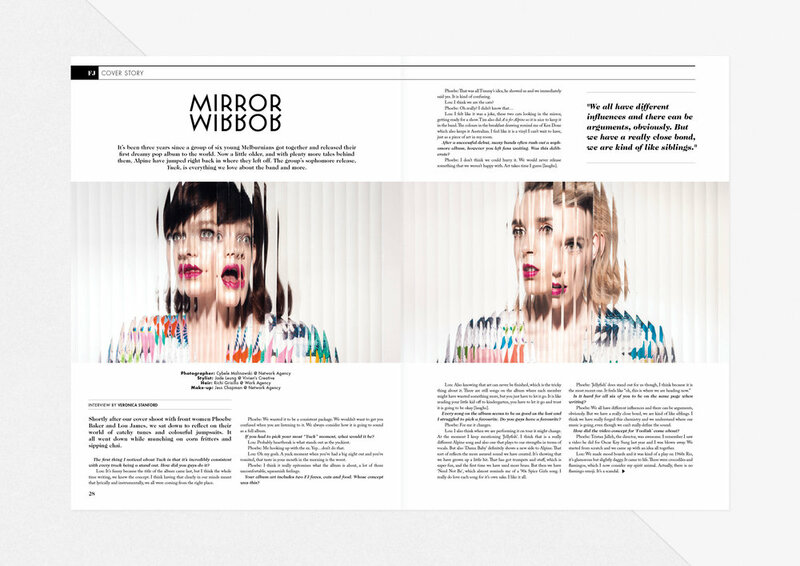 Creative direction for Fashion Journal Magazine. 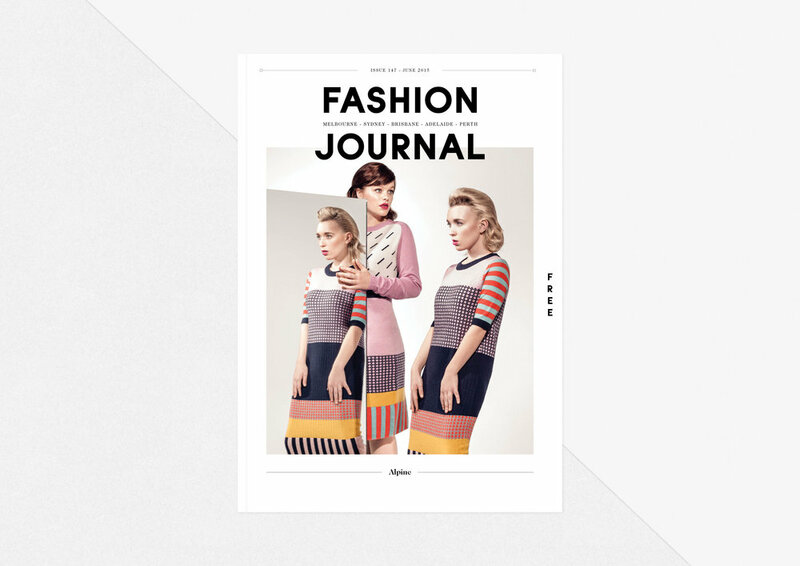 Fashion Journal is one of the leading fashion publications in Australia. 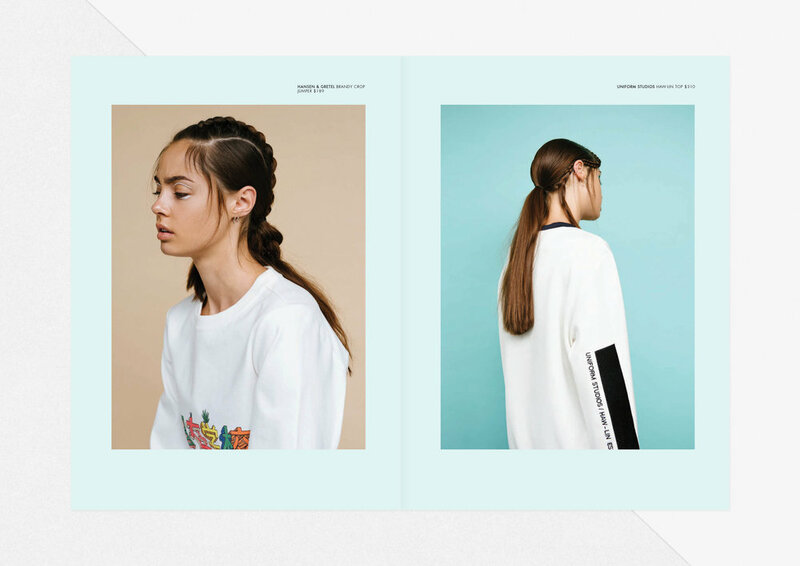 It delivers tomorrow’s trends now and for free all the while keeping readers updated with news on both the local and international fashion, retail and beauty scenes.